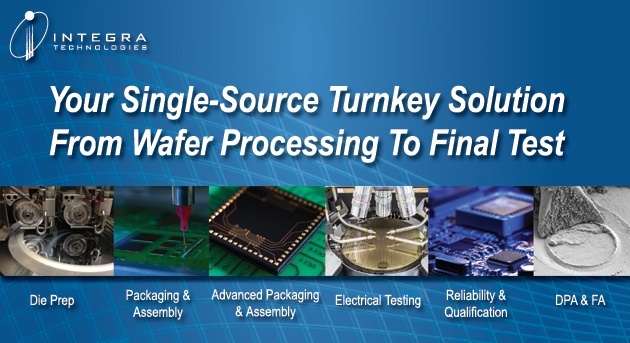 Integra Technologies is the answer to your IC assembly and Test subcontracting needs! Contact us today for more information on one or more of these services! We look forward to hearing from you.